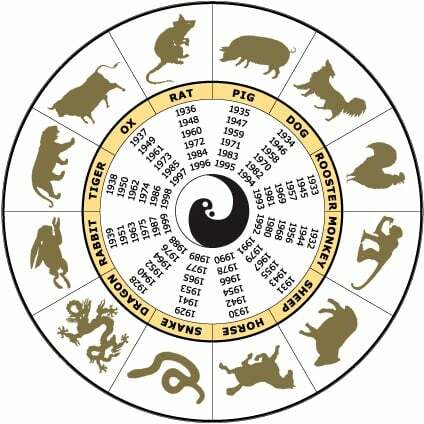 I have just added the Chinese Animals for May 2013. You can view them by clicking the link below. I hope you all enjoy reading.